Thank you for enquiring about Big Tom, NRB. We have received your enquiry and our team will be in touch shortly. Franklins Original Ginger Ale - The finest blend of natural ginger flavours, root ginger extract and sparking spring water. 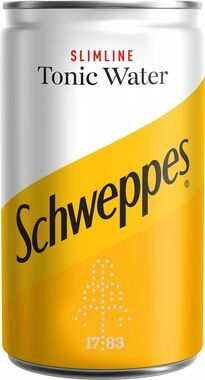 Schweppes Mixers are the most popular branded mixer in the UK. They can be enjoyed on their own or combined with alcohol or fruit juice. Available in TP (travel pack) can format.